Elegant ranch home on full unfinished basement in a desirable location. 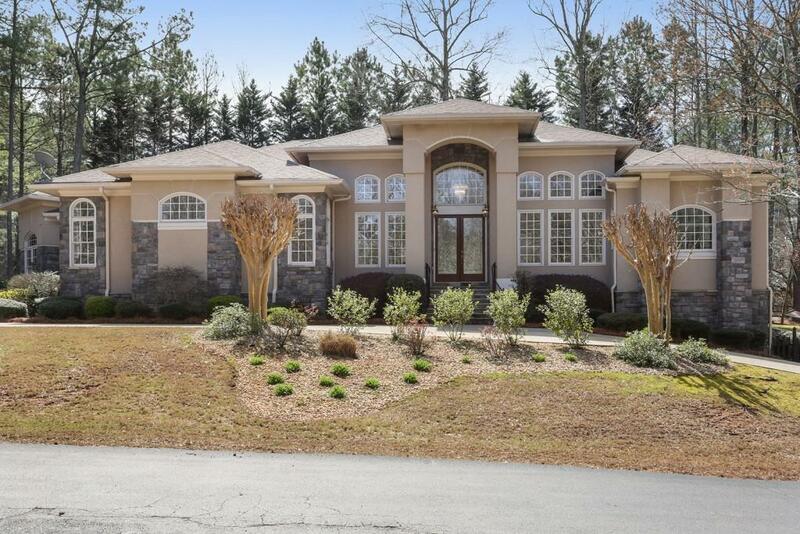 Close to Crabapple, downtown Alpharetta and the Avalon. Circular driveway on this secluded, private cul-de-sac location. 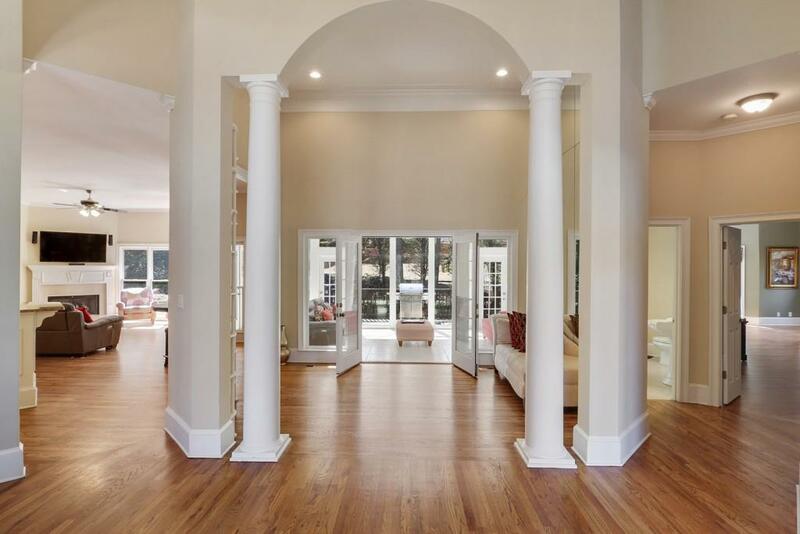 Open floor plan, great for entertaining has hardwood floors throughout. Gourmet kitchen with Italian granite countertops and Italian cabinetry. The sunroom accessible from the owner's suite with sitting room, living and family rooms. Basement stubbed for 2 bathrooms, and 2 exterior doors. New dishwasher. Tankless water heater. Hard coat stucco with a certificate available.